With the arrival of the Moon in Pisces, the elements come back into balance after spending a couple of day tilted towards fire and air. 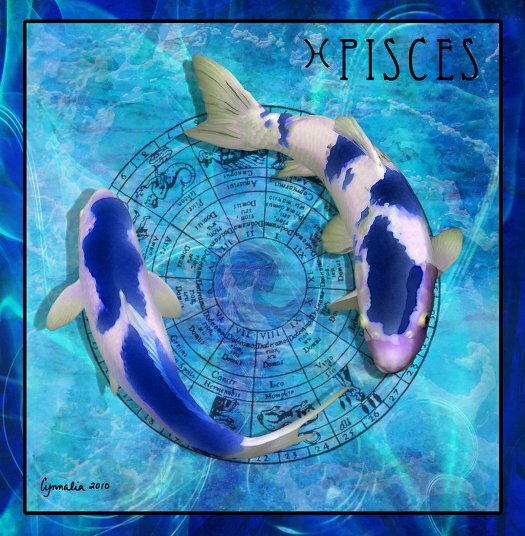 There is a slight emphasis on water which is strengthened by the Sun and Moon both being in water signs. We can easily move back and forth between our heads and our hearts if we choose to do so. Good deal!